Secluded, yet close! 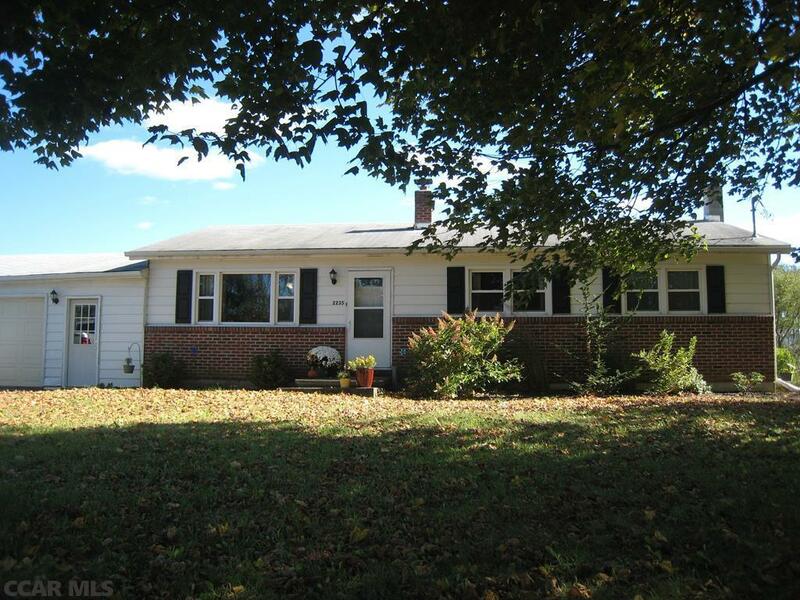 This charming ranch style home it situated on private .7 acre lot in the State College School District but is only minutes from the airport, campus, Wegmans and down town. Some of the features that this home boasts are beautiful hardwood floors, remodeled bathrooms including full bath in the partially finished lower level, giant 2+ car garage, wood burning stove, central air and so much more. Two apple trees on property (aren't great for eating, but are amazing for canning/preserving/baking). Ping pong table included with home. Heat pump as heat source. Directions: Fox Hill Rd. To Bernel Rd., Home On Right.